Ms. Dee Ann, currently being revised as Murder in Narrow Creek or Ms. Dee Ann Meets Murder (maybe I should take a vote for which title to choose) uses Southern life in a small town in 1979 as its setting. I [Dee Ann] knew enough about funeral food to recognize that green bean casserole was cool weather food and marinated vegetable salad was warm weather…. “Can you make a nine by thirteen sheet cake?” Elizabeth asked. “You know, just get a box of Betty Crocker yellow cake mix and a can of chocolate frosting. You don’t have to make a cake from scratch—we working women don’t have time for that anymore—but at least mix up and bake a boxed batter. “I’ll be glad to make a sheet cake, Elizabeth,” I interjected before she went off on a tangent about all the different varieties of frozen desserts. Southern funeral food has always eased the pain of death. I love this! Brings back lots of memories! 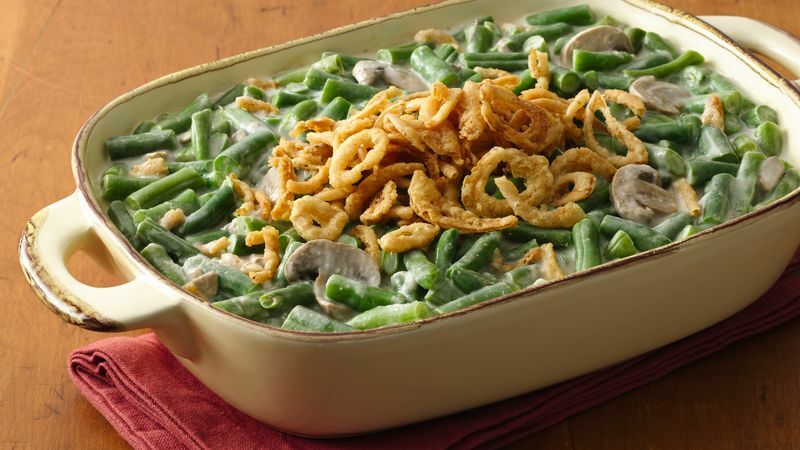 The Baptists have a Chicken Tetrazzini casserole that was served very often at “funeral luncheons”, that was secretly referred to as “the Dead Man Casserole”. It was easier than frying chicken and I guess they thought it was more of a real “comfort” food. The call would go out for several members to make a casserole and drop it by the church kitchen, where it would be served in pyrex dishes in silver dish holders. (No aluminum pans accepted) The rest of the menu would vary slightly, but usually consisted of green beans almandine, baked apples, a congealed salad, of varying description, yeast rolls and for dessert, a choice of Texas Sheet Cake, Coconut Cake, Lemon Chess or Pecan Pie. It was always a sit down meal and the ladies would serve it on good china, at lovely decorated tables. It got so that every time my Daddy came home, from work and saw my Mother stirring up a batch of chicken tetrazzini, he would ask, “Who died?”. One of our ministers, back in the ’70’s, had the meal so many times, that he finally asked the Bereavement Committee to please vary the menu or come up with a new menu, since he just could not bear to eat another bite of Chicken Tetrazzini or he would probably be the “dead man.” After that, they started getting fried chicken from the new KFC and they would ask members of the committee to bring “pot luck” vegetables, salads and desserts, that were served buffet style. I guess they decided that if you were bereaved that the fellowship mattered more than the elegant presentation. The fact that most of the younger ladies in the congregation were now working mothers and could not help with the mid day meals, like the older ladies of church always had, made the switch a necessity too. Wow! You Baptists went all out! I don’t know if you saw the whole blog (somehow it got posted to subscribers before the final edit) but at the end I listed what West Haven Presbyterian served when I was a member there a few years ago. A fairly simple menu, but that’s where I got the “cool” and “warm” weather food idea. Loved your details; you’ve got a great memory and you’re a good writer. Hilarious!